New in PING’s iron arsenal is the i210 series, which puts a premium on feel and precision for players who rely on precise iron play and want soft and pleasing contact. Patented, multi-material construction combines a 431 stainless steel head with larger and softer elastomer insert which creates 25 percent more face contact. This also provides a pleasing look at address, sure to appeal to even the most discerning player. We recently tested the new Ping products and they performed very well.  Compared to our top two selling irons they were very competitive. The TrackMan numbers were so close it came down to what looks, feels and sounds best to the player. The new i210, i500 and Glide Forged wedges should definitely be on your list to try! The new PING i210 irons are now available at Cool Clubs for testing and fitting, and available for release on July 31, 2018. Here’s what you need to know from our club-fitting experts. New in PING’s iron arsenal is the i210 series, which puts a premium on feel and precision for players who rely on precise iron play and want soft and pleasing contact. Patented, multi-material construction combines a 431 stainless steel head with larger and softer elastomer insert which creates 25 percent more face contact. This also provides a pleasing look at address, sure to appeal to even the most discerning player. Truly unlike any iron PING has ever offered, the i210’s refined details offer a new level of performance and trajectory control which should roll you right into pin-hunting season. 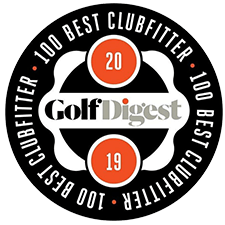 Our club-fitting experts will profile your customized specifications to ensure the correct head and shaft combination for each club is frequency-balanced and weighted for your particular swing characteristics. Every product offers something unique in its upgraded technology. Materials, machining and production have all improved significantly over the last few years, as is evidenced in the PING i210. Technology: Refined lead edge and sole profiles.Benefit: Incredible through the turf, providing precision distance with workability and shot-making consistency for competition-focused players. Technology: Structural design and offset are progressive from long to mid and short irons.Benefit: Hotter, more forgiving long irons; precision feel with control in mid and short irons. Technology: CNC machined face and grooves.Benefit: Precision machining makes the face perfectly flat for distance control. Technology: Grooves in Pitching Wedge and Utility Wedge closer together and sharper top-edge radius.Benefit: Added friction as 1 to 2 more grooves contact the ball to improve spin and distance control. 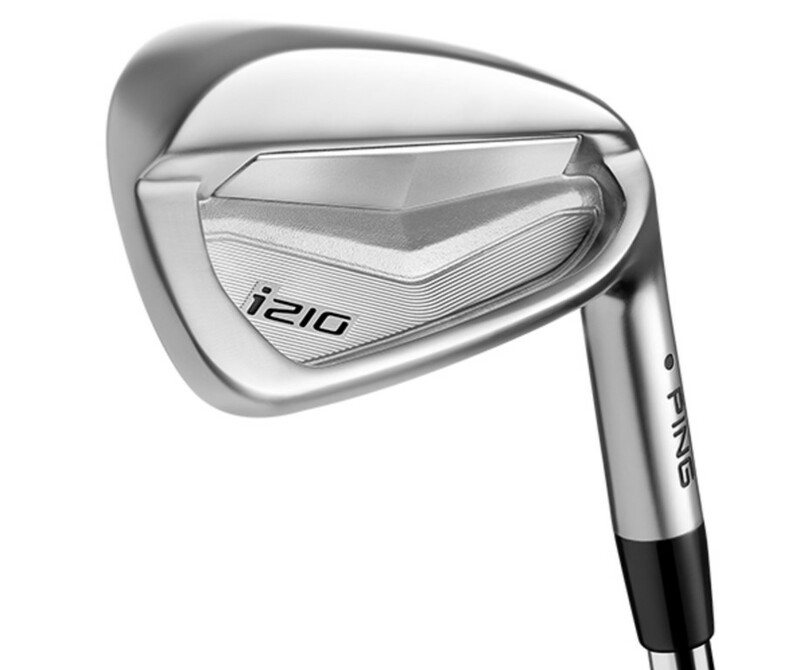 The PING i210 comes in two loft specifications: Standard and Power. The Power version means the loft settings are between 0°-1.5° “strong” for extra distance and a lower trajectory. Buttery FeelThe activated elastomer insert is much bigger in volume and 50% softer, creating 25% more face contact, ensuring a pure feel at impact while also returning more energy to the ball. More Face ContactThe additional volume of the custom tuning port, which also increases perimeter weighting and provides swingweight finetuning, allows for a 30% larger insert and creates 25% more face contact, resulting in activation of the elastomer to ensure a soft, pleasing feel. Premium Look and QualityA refined, more compact shape and look combined with minimal, progressive offset help convey the high-end appeal of the set. Smooth Through TurfThe lead edge and sole profile were enhanced to improve turf interaction for distance precision with workability. A HydroPearl Chrome 2.0 finish ensures repels water to greatly improve consistency from the rough and wet conditions. Precision GroovesMirroring the Glide 2.0 specs, a sharper edge radius and tighter groove spacing in the pitching wedge and U-wedge provides greater precision and help prevent fliers on shots where control matters most.